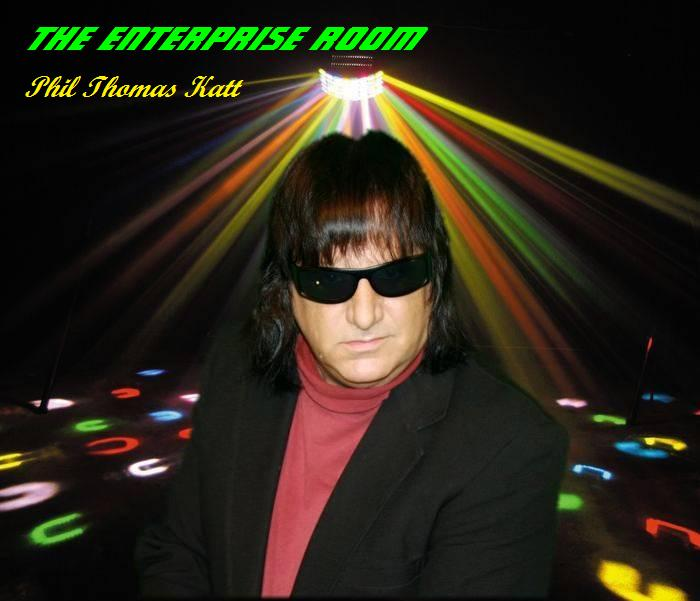 "The Enterprise Room" is an Original from The Godfather of Chillwave, Phil Thomas Katt and the track is from the "DeClawed" Album. 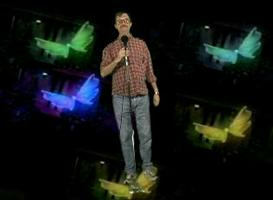 The song is about a side bar at the 2001 Disco Night Club back in the 80s. The Enterprise Room was a more intimate part of that club with booths and a Live Band. The words tell the true stories of the adventures of Phil Thomas Katt back then, plus the cool music soundtrack was produced by the very talented Michael Johnson of Ape School.